Buy now & Enjoy 40% Off Early Bird Offer! The beauty of sound is the result of vibrations from a multitude of frequencies. Origem HS-3 deploys the HDR (High Dynamic Range) Audio Algorithm which automatically maps, culls, mixes and optimizes sound across all frequency levels. 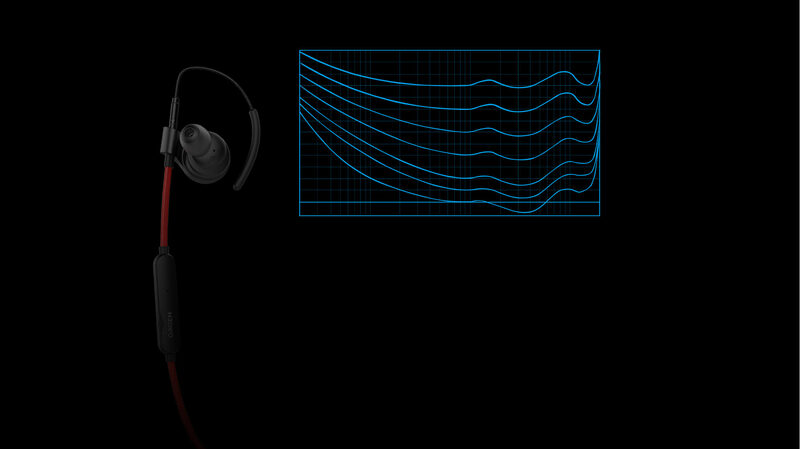 HDR algorithm detects the sound pressure of the listening environment and volume of the sound to dynamically adjust for all different frequency levels. The result Origem HS-3 delivered is detailed highs, crystal clear mids, and powerful bass, like a perfect combination of subwoofer, mid-range and high frequency speaker which traditional acoustic gears can’t achieve. 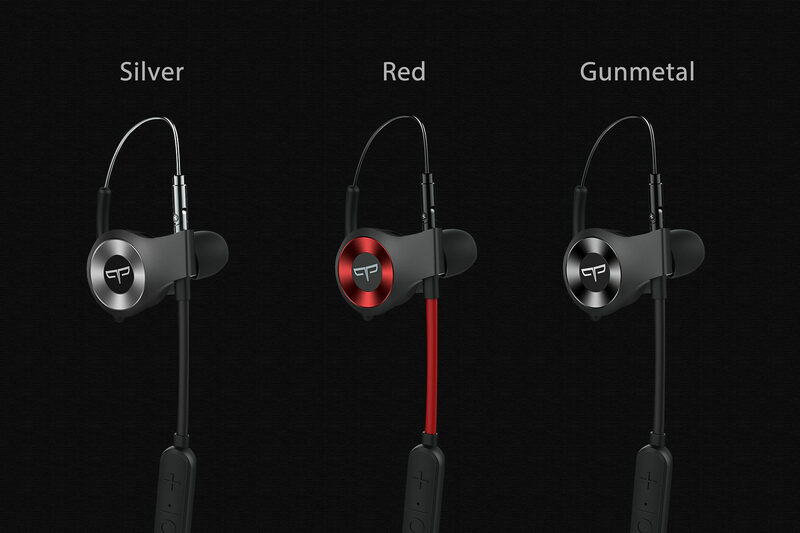 Origem HS-3 recognizes your commands immediately after you speak it. 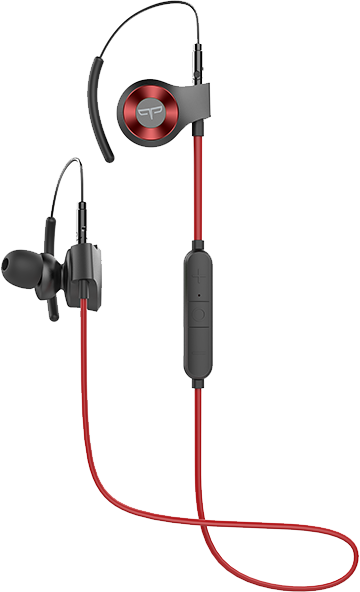 Unlike most Bluetooth earphones, you don’t need to tap or press any button to activate voice control. 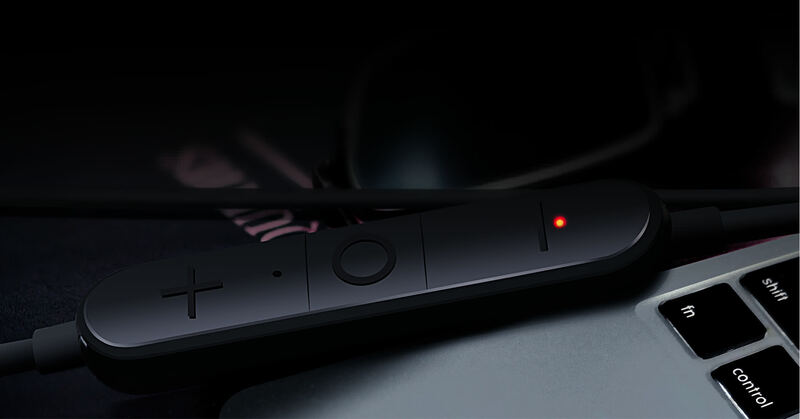 Origem HS-3’s built-in innovative voice recognition system can accurately pick up your voice and answer your commands in an instant. 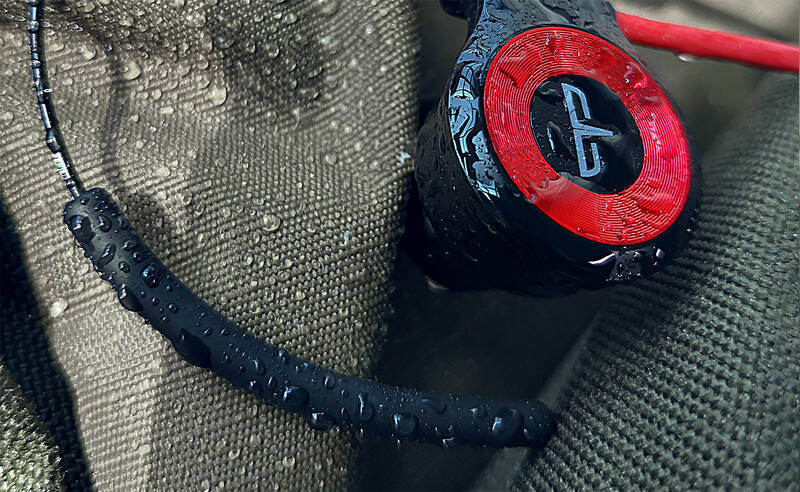 Enjoy hands-free control over your music and phone calls anytime. 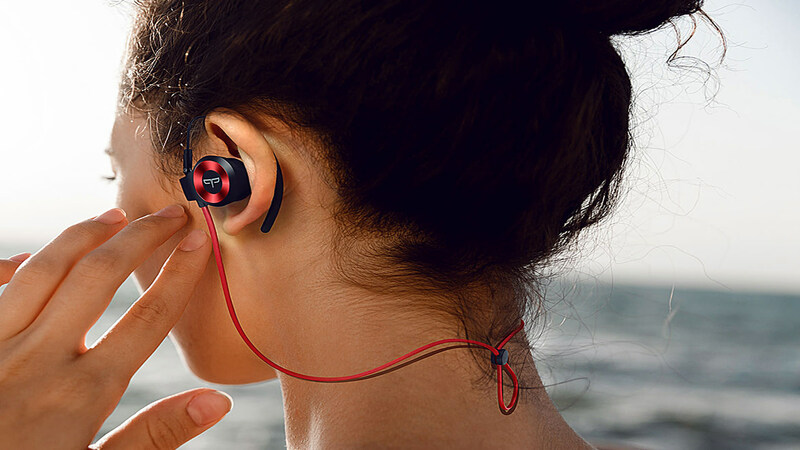 We live active lifestyles just like you and we know how annoying it is if earbuds fall off while exercising or doing sports. Origem HS-3’s patented adjustable earhooks are specially designed to fit all ear shapes, and are secure and comfortable for all day wear. 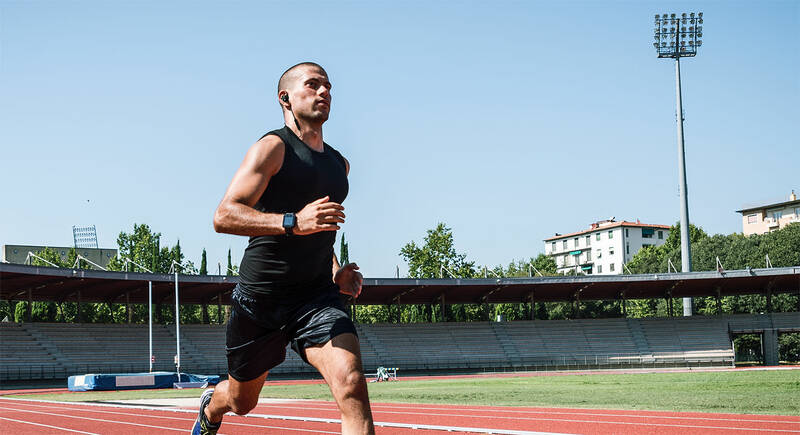 You won’t experience fatigue or discomfort from your earbuds and they always stay securely in your ears no matter what your activity. 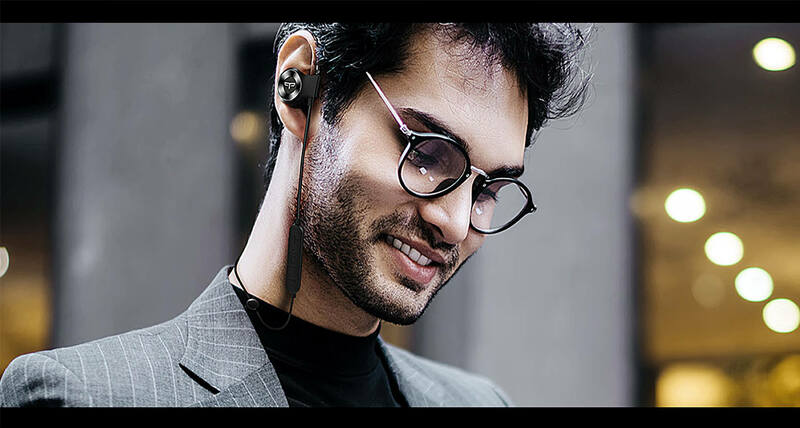 Unlike other wireless earphones, Origem HS-3 requires only 30 minutes of charging to enjoy a non-stop 6 hours' of music or a phone call marathon!